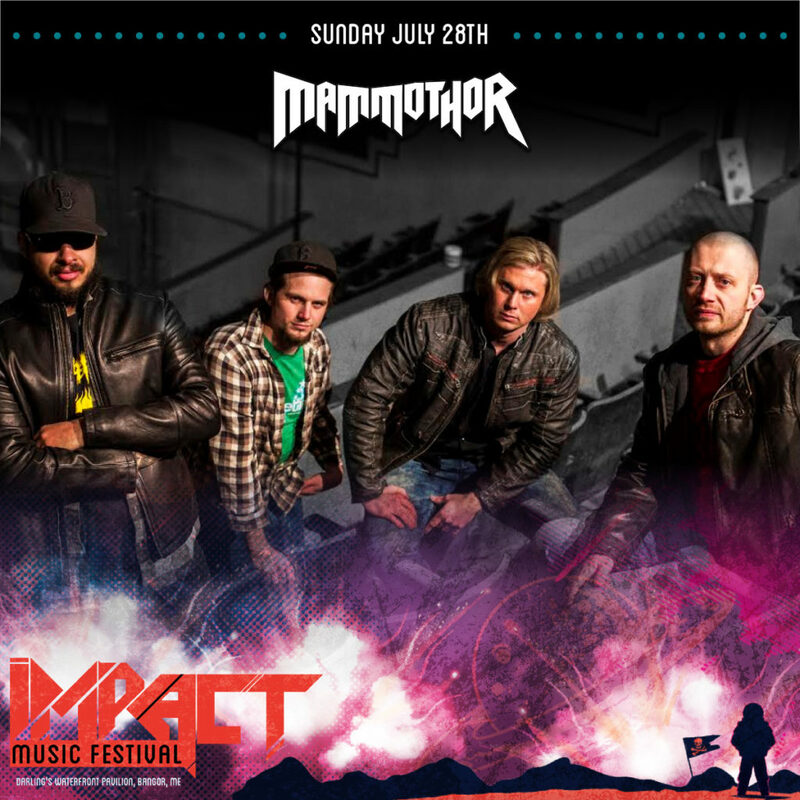 Mammothor is an American hard rock band from Boston, Massachusetts that formed in 2012. The band’s current lineup consists of singer Travis Lowell, guitarists Josh Johnson and Dana Sharpton, bassist Lori Gangi, and drummer Nick Raby. Travis Lowell fronts the group with powerful and versatile vocals. Guitarist Josh Johnson is a Berklee Graduate and former student of guitar shred legend Joe Stump. Guitarist Dana Sharpton has studied with virtuoso guitarist Greg Howe. The dynamic and steady drum and bass section of Nick Raby and Lori Gangi fill out the band’s eclectic sound. Mammothor strives to deliver the essence of rock: the thunderous heavy metal riffs and guitar shred of the 80’s, rounded out with the passion and versatility of 90’s alternative.